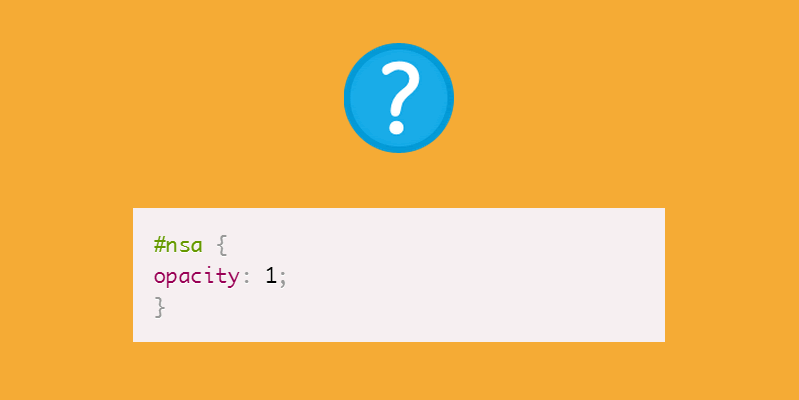 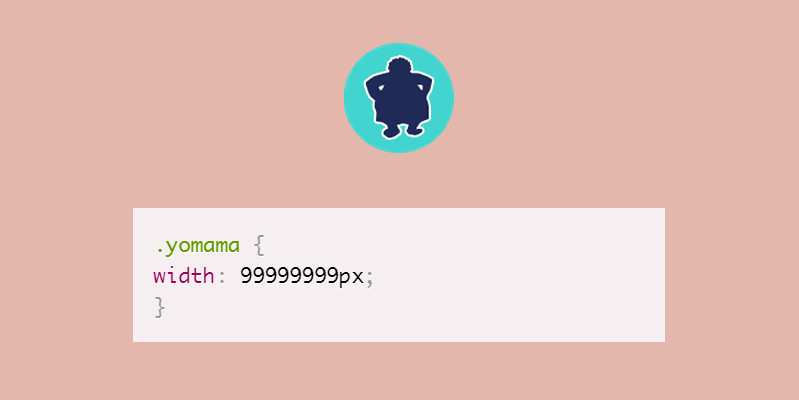 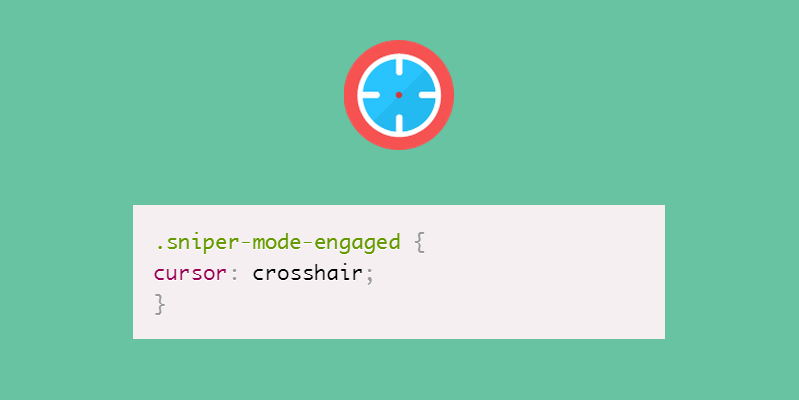 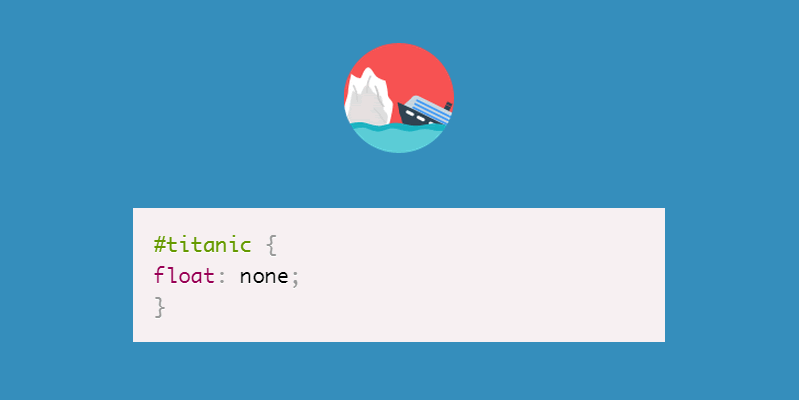 Have you seen those CSS pun posts on Reddit and Designer News recently? They’re brilliant. 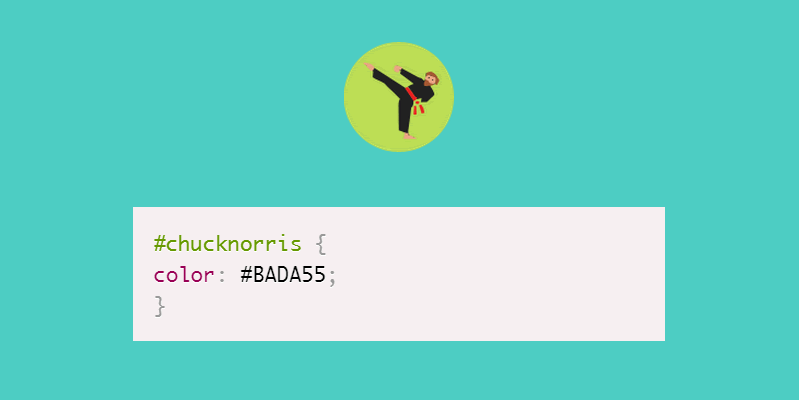 And they just got better. 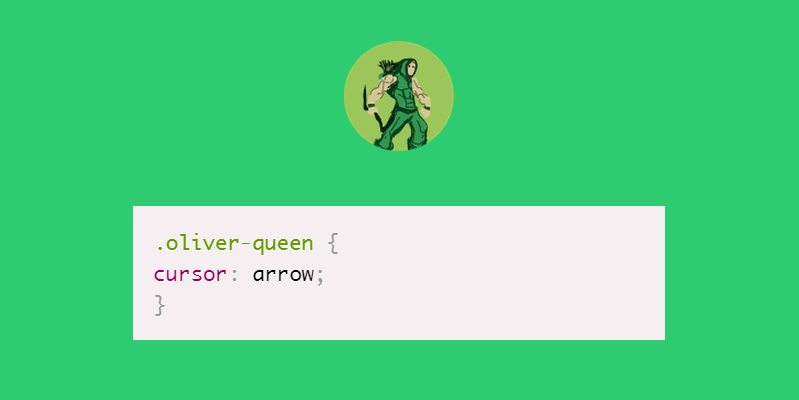 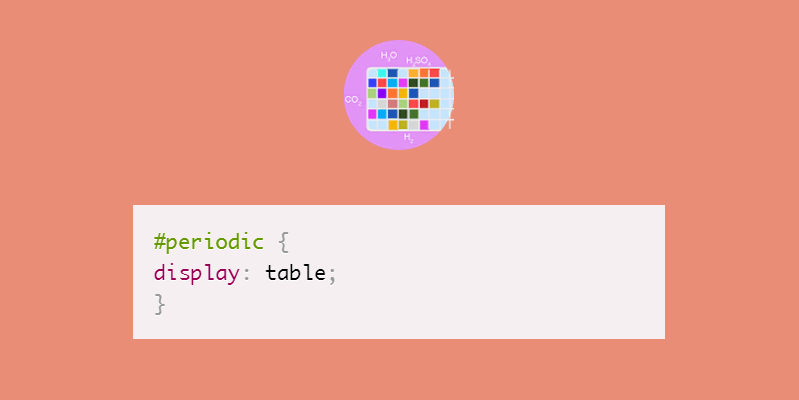 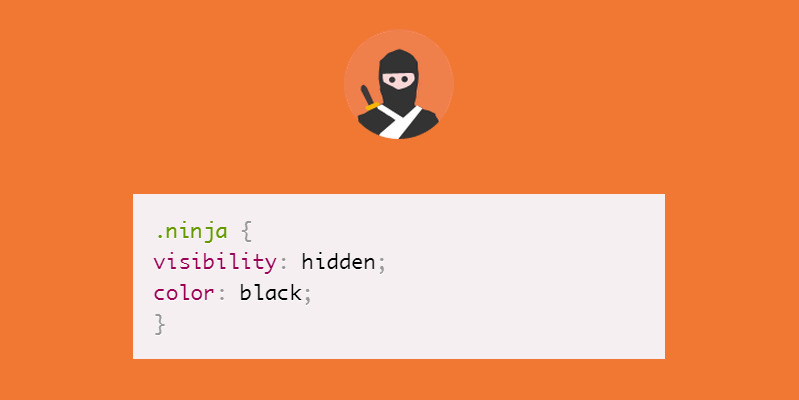 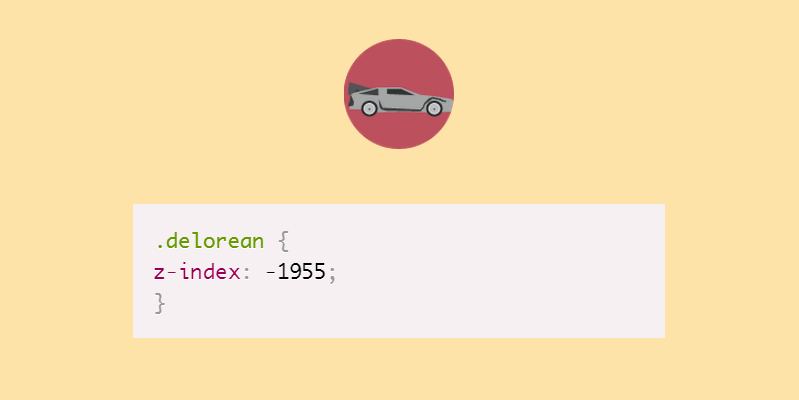 Saijo George has recently taken all of those CSS puns and visually recreated them onto a standalone site that you can browse through until you fall over laughing!